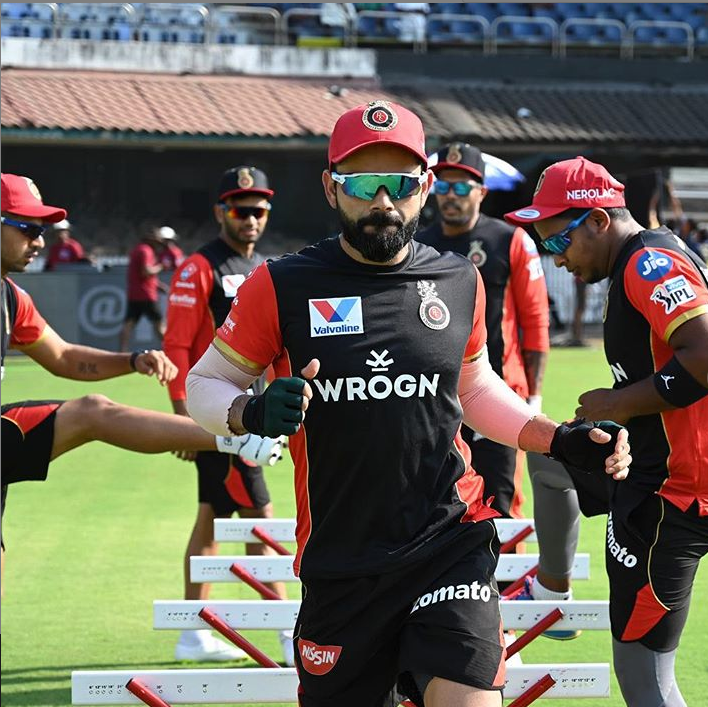 Mumbai is all set to host the Royal Challengers at Wankhade, and without a doubt the encounter is all set to be a a delight to watch for the fans. 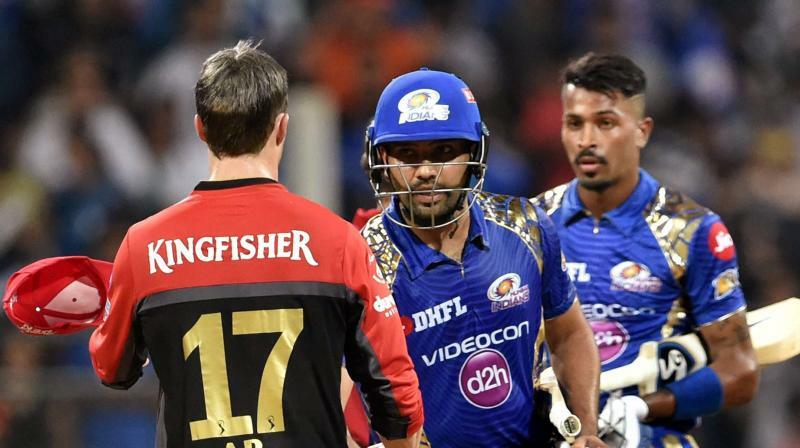 Mumbai will be looking to introspect on what went wrong in their clash with the Rajasthan Royals where they came second to the Royals, and make a solid comeback at their home ground. The Royal Challengers side finally managed to open their account and stand at two points. They need to get on a roll and win consecutive matches in order to stand a chance to qualify for the playoffs. The chances surely are slim, however, we have seen them do it in the past and there is no qualms about it that they cannot repeat their heroics. 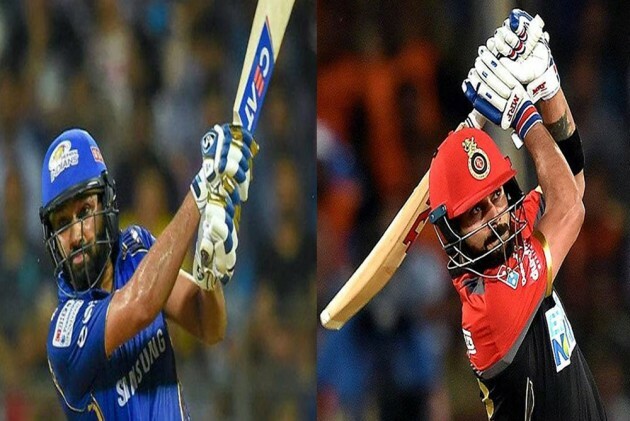 Moving on to the interesting part, the following are the fantasy cricket team predictions that will help you in building a formidable fantasy team. Team News: Alzarri Joseph sustained an injury while diving full stretch in pursuit of saving a boundary for his team, is likely to miss out the remainder of the IPL. 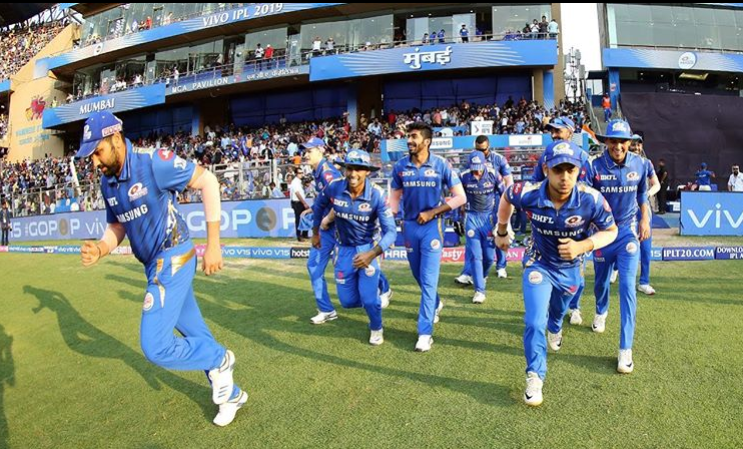 Hence it is likely that Malinga will be back into the playing XI to replace him. As for RCB, it is speculated that the young all rounder Washington Sundar is all set to be included into the side and can be a handy spinner who can also be handed the new ball, and a batsman who can hit some mighty blows of needed.